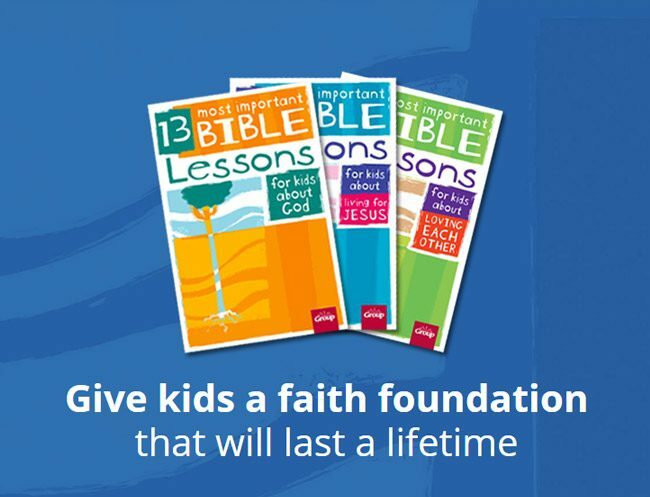 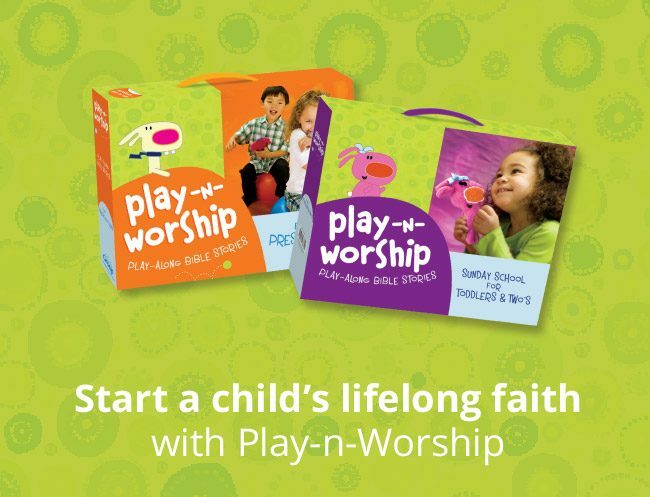 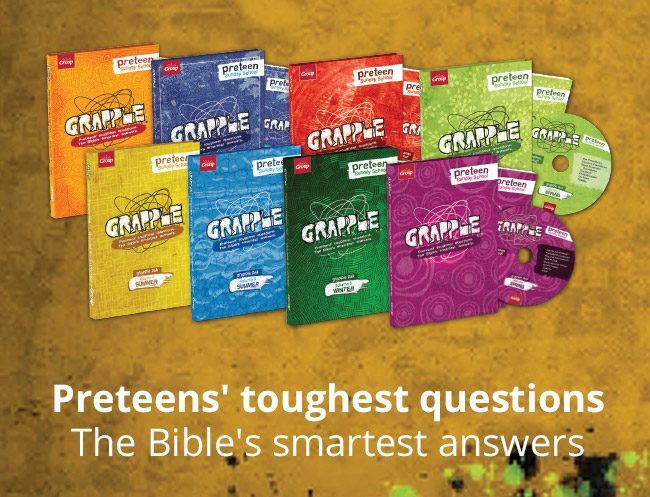 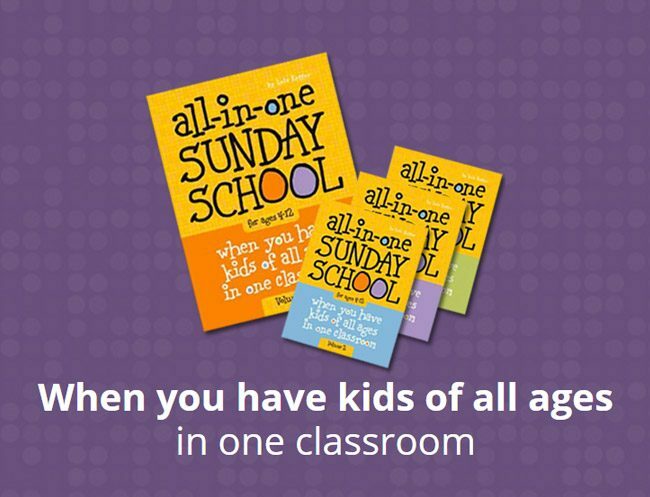 13 Sunday school lessons for kids of all ages in one room. 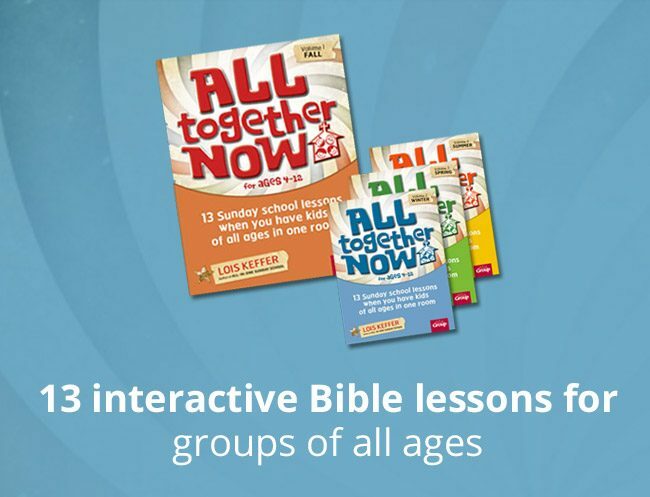 13 Sunday school lessons for kids of all ages in one room. 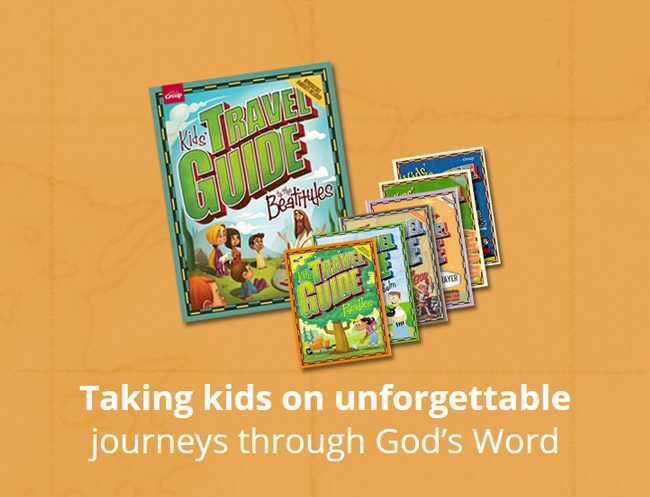 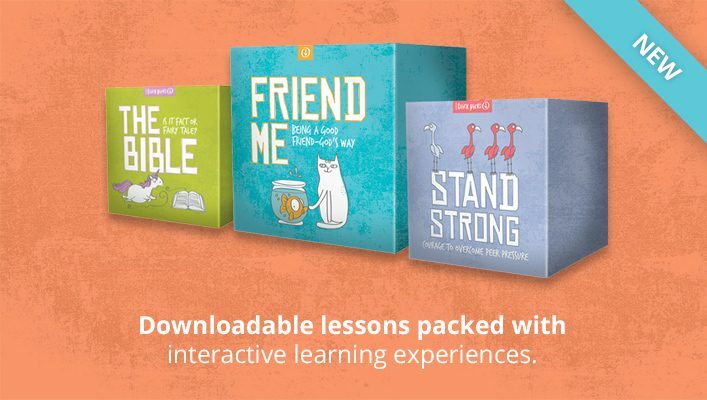 Recommended for ages 4 -12.